Ignition: HydroGel is an updated version of HydroGel. 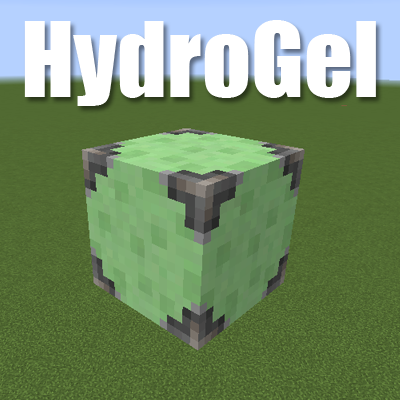 It adds a single block, Hydrogel, which acts as a solid water block for farmland. Crafted with slime balls, iron bars, and a water bucket.